Learning from 40 years of innovation experience. The principles of Lean-Driven Innovation lead to more value for customers and faster value capture (e.g., revenue) for organizations. 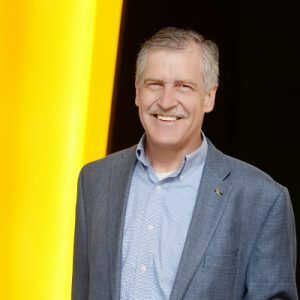 The principles can be applied to any industry, but for our guest, they grew out of the R&D and product development practices at Goodyear Tire & Rubber Company. 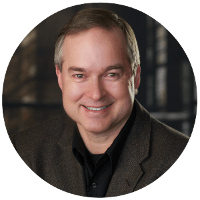 Our guest is Norbert Majerus, who was the Lean Champion in Innovation at Goodyear, where he worked for nearly 40 years before recently retiring. Now he enjoys sharing his experience with others. 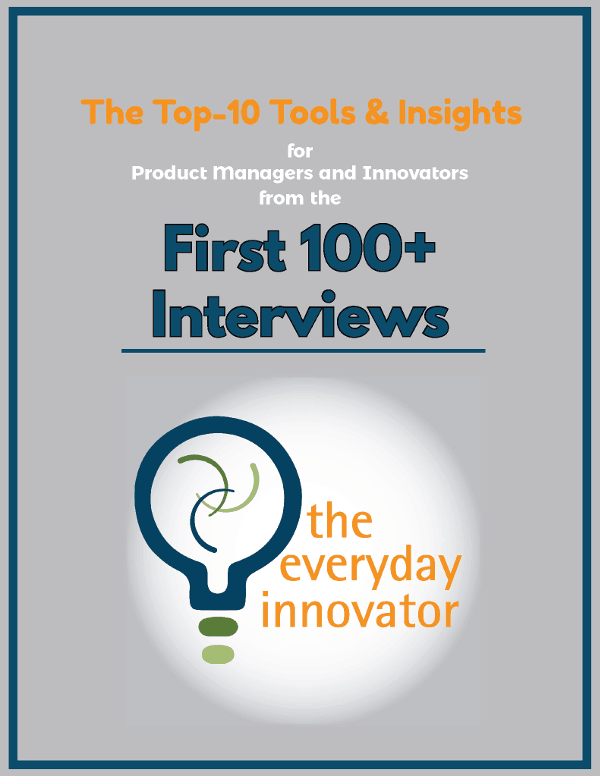 He captures much of the practices he learned in his new book, Lean-Driven Innovation. [1:50] You were a Lean Champion at Goodyear. What does that involve? I spent 39 years at Goodyear in R&D and innovation. The company gave me an opportunity to take those ideas and develop them into a plan. The last 15 years of my year were in Lean. The challenge was to apply the Lean concepts to R&D. We developed a simple process that works well and I’ve seen it in many companies since. [4:39] Why did you write a book about lean innovation? I’ve had very little formal innovation training. I learned everything by doing the work, making mistakes and learning from them. I’m happy Goodyear gave me the opportunity to share with others so they can learn from those mistakes and hopefully avoid doing the same thing. [6:31] You outline several principles in your book. The first is to focus on the customer need. The biggest innovations over the past 30 years did not come from marketing surveys; they came from engineers or others seeing customers struggle. They match that paint point with a technical solution. Engineers used to be very good at that, but I’m afraid they’ve lost the ability to develop empathy for customer problems. To me, that is a crucial part of innovation. There was a time when we were drowning in customer suggestions, and it just wasn’t a very useful approach to innovation. Many times as engineers, we find ourselves walking a straight line through space instead of exploring the whole design space. Once you know you are working on a specific customer need, you should explore all avenues available to you. Think about how a superhero would fix the problem or how would a company like Google or Amazon tackle the problem. How would you solve the problem if you had no restrictions? If this is done well, you’ll solve the problem you had originally, plus some others that you didn’t know existed at the outset. One way to work is to start with a big business plan only to go to their company for funding and be turned down. Big plans are often associated with a lot of money and high risk. It’s much better to split up the risk and work on a lot of little pieces one step at a time. It becomes an experiment instead of a big project. After you’ve done the experiment, you can do another one and then another one after that and you have an engaged group of leaders to support you. Startups work this way all the time. I encourage companies to make money available for these activities. At one point in my career, I was working on a team trying to create a plastic tire. We spent millions of dollars and built machines, mold, and everything else you needed to make them. We tested it on a Department of Transportation tire test and it failed, which lead Goodyear to pass on further development. We should have done that test as soon as we had our first prototype, but we didn’t. It was our most important question. Another example: Right before I retired, someone figured out how to recycle tires, but the recycled tires were very expensive. The engineers tried to sell them and found that people were not willing to spend the money on recycled tires. This is my way of taking about minimum viable products. 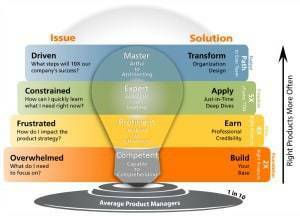 How can I demo an idea to a customer or a stakeholder to get input on it? These days, you can 3D print a tire to show it to people. Another example of this is a hospital I work with that wanted to build a new facility. They built a full-size replica of the hospital out of cardboard in a warehouse so they could simulate how they would actually move in the building. You need to answer your question with the minimum investment of time. [26:28] How do these principles come together to create better products? Once you have the idea, you need to develop the product as efficiently as possible. The faster you get, the more efficient you get, so work on speed first. People also underestimate the cost of time and how much a delay can really cost. Projects have to deliver on time. If you’re late, you miss the window in the market or lose to a competitor. Put a dollar amount to those delays and develop processes that make you more agile. [30:47] How do companies decide which projects to work on? Remember that you can’t work on everything. We told our marketing department at Goodyear that they could have anything from R&D but not everything. The decision of what to work on should be made by a cross-functional team. Everyone is engaged and there’s no argument about what to work on. It’s easier said than done and it took us a long time to get there. A portfolio approach also helps to understand how one project affects another and the timelines for each project. Connect with Norbert at his LinkedIn profile.